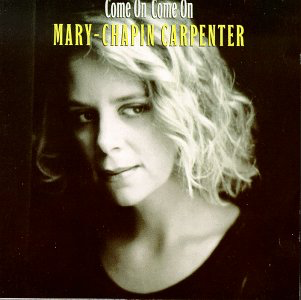 After three excellent but average-selling albums, this was the album that really broke it big for Mary Chapin Carpenter and her appealing brand of melodic country rock and wordly-wise, often wittily cynical lyrics from a female point of view. Hers were no “hard drinkin’ and hard lovin’” songs, they were about struggling bring up kids, trying to make it in a career, about travelling the world, about lovers, husbands, wives, friends and family. In my view, she is one of the greatest singer-songwriters of her generation and, indeed, of many others. Her songs have meant so much to me for over twenty-five years now. This is undoubtedly the most commercially accessible of her many albums, and the one that got her on to Radio Two and the like. It starts with the irresistible, lively rock of “The Hard Way” with a killer riff and uplifting harmonious chorus. “He Thinks He’ll Keep Her” is a MCC classic. A rousing piece of country rock about a put-upon wife who eventually has enough and says “I don’t love you anymore”. Just a great splitting up song, from a different perspective. “The Rhythm Of The Blues” shows MCC at her, quiet, sensitive, observant and beautifully emotional side. Just a lovely song. She can do a ballsy rock/blues number too and does that just that with the wryly witty barroom boogie of “I Feel Lucky”. The country blues continues with an impressive cover of Dire Straits’ “The Bug”, which suits her down to the ground. “Not Too Much To Ask” is a slow, lovely ballad, a duet with country singer Joe Diffie, while “Passionate Kisses” is a vibrant, singalong cover of a Lucinda Williams song. “Only A Dream” is another moving slow number, packed with character and descriptive images. The songs and their delivery are just so damn good. They never fail to move me. One of my favourites from the album, and indeed of all her songs, is “I Am A Town” - an evocative song about travelling south in the USA, with a delightful tiny piano coda of “Dixie” at one point. Again, just great images in the lyrics. 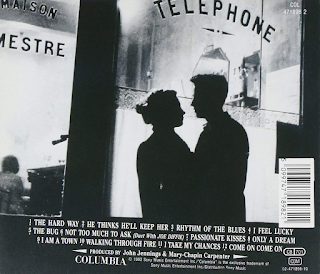 Both “Walking Through Fire” and “I Take My Chances” are upbeat, radio-friendly country rockers, but not without some world-weary lyrics, particularly in the latter. MCC can play a mean guitar too, and her songs often have addictive riffs. The final track is a beauty. 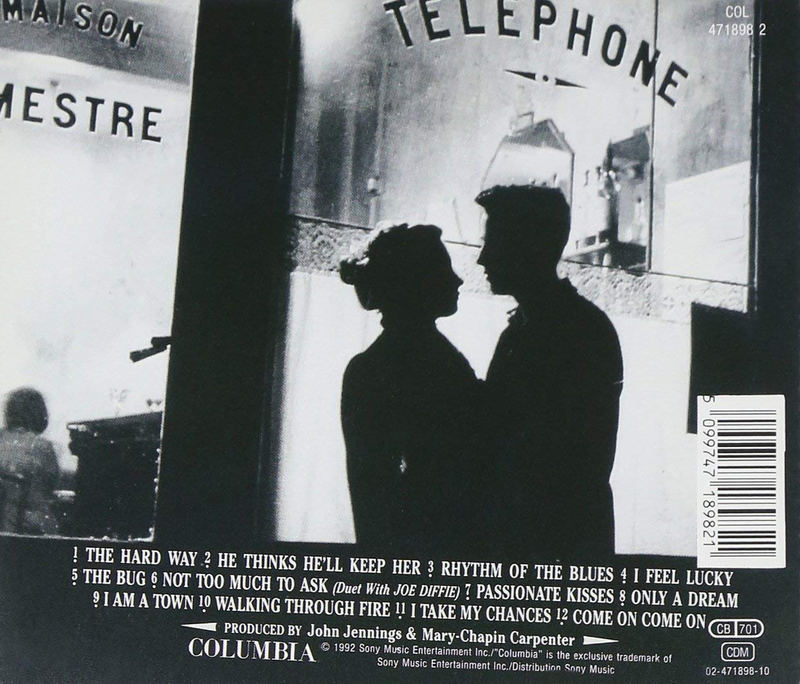 “Come On Come On” is a cinematic, atmospheric corker of a song, in which MCC sings of her parents’ visit to Paris in 1948. Again, it is haunting and simply beautiful. Words cannot express how wonderful these songs are. Just a fantastic album.